Clutch Control began in 2007, the flagship event for Allan Lane’s Hard Knocks Motorcycle Entertainment, to fill the void of proper motorcycle entertainment in the Mid Atlantic Region. The event was held in King of Prussia, Pennsylvania at the Valley Forge Convention Center. It was the first event to host Jason Britton’s Team No Limit, Jessica Maine and the Speed Channel’s hit show SUPERBIKES! in the Philadelphia Market. Clutch Control showcased the hottest custom bikes and stunters, marking a new era in the motorcycle entertainment arena. In 2008, “Clutch Control: Reloaded” relocated to the city of Philadelphia to accommodate the event’s growth. The Wachovia Center Complex, home the Philadelphia 76ers and Flyers, provided ample room. The number of spectators, vendors, and participants doubled from the 2007 event. The crowds were entertained as they witnessed history as “Clutch Control 2008: Reloaded” gave birth to the first ever female stunt competition. “Clutch Control 2009: 3rd Gear” broke new ground, again, as the most anticipated, highest attended motorcycle event in the Philadelphia area. The all-star line up entertainment included Jason Britton, Eric Hoenshell, Tony Carbajal, Ice T and Coco, and many others. The custom helmet competition was introduced this year, paired with the custom bike show. The stunt competition brought out the highest level of stunt riding with the talents of Bill Dixon, Luke Emmons and Brian Bubash and other riders vying for the top prize. 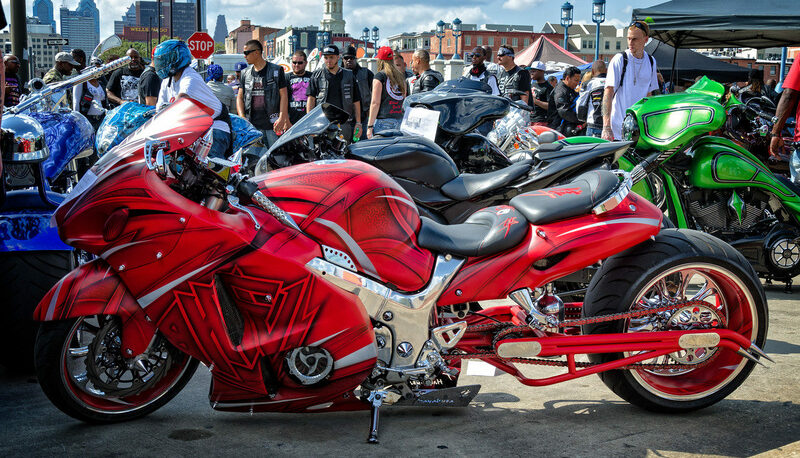 “ICON’S CLUTCH CONTROL 2014, The Illy in Philly” marked a grand return of the region’s number one motorcycle lifestyle event at a new venue with a new marketing model that allowed for the event to be free to all that wanted to attend. Vendors and attendees traveled from as far south as South Carolina and from as far north as Connecticut. 2017 marked the ten year anniversary of CLUTCH CONTROL. 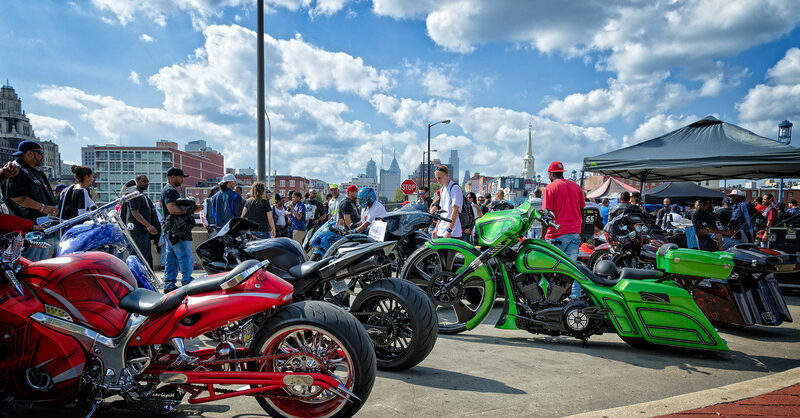 “Clutch Control 2017: The Illy in Philly” was a showcase for the motorcyclists’ lifestyle/ The event included Custom Bike Competitions with several classes, Stunt Shows by Jason Britton’s Team No Limit, musical performances, celebrities from the world of entertainment and motorcycles, vendors, food and fun!